Explorers of the further reaches of Pop Culture. 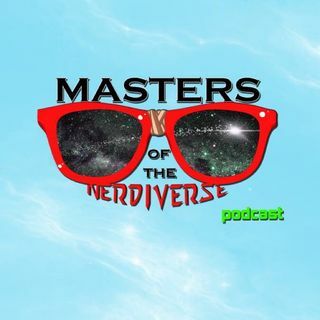 Join us and become a Master of the Nerdiverse! MOTN Episode 78: Are You Down With The Coco?